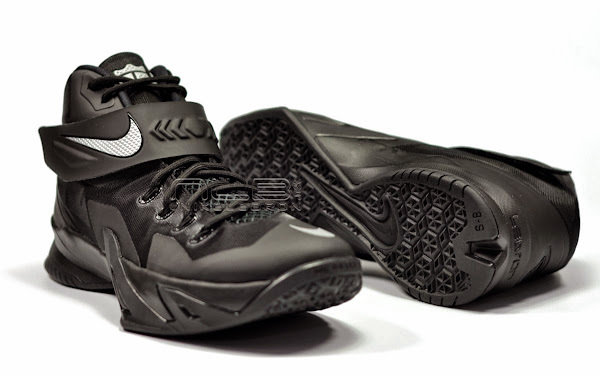 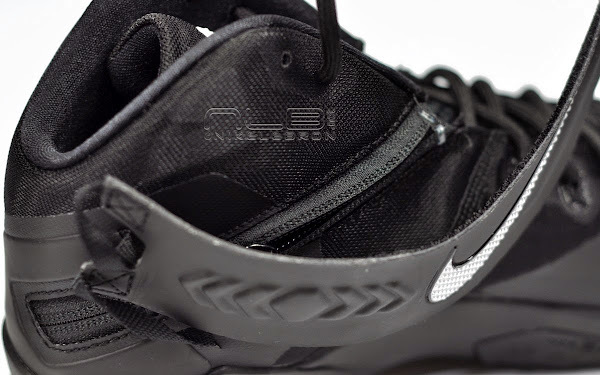 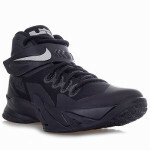 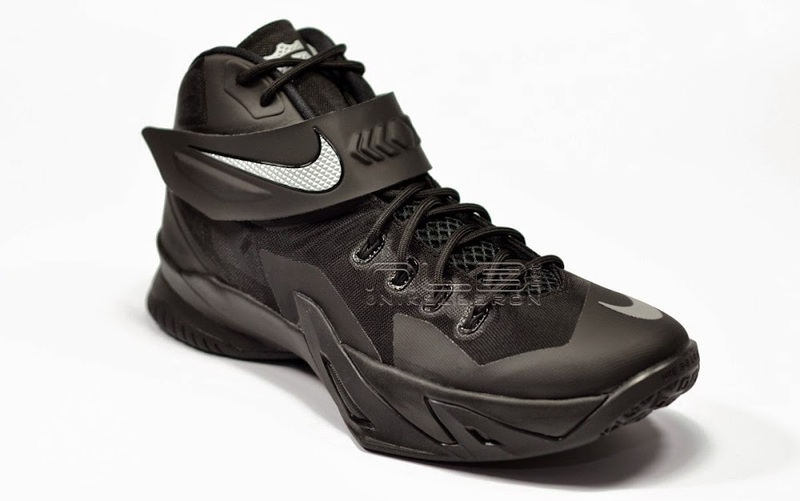 Chances are the Nike Zoom Soldier 8 won’t make the headlines like the last year’s edition. 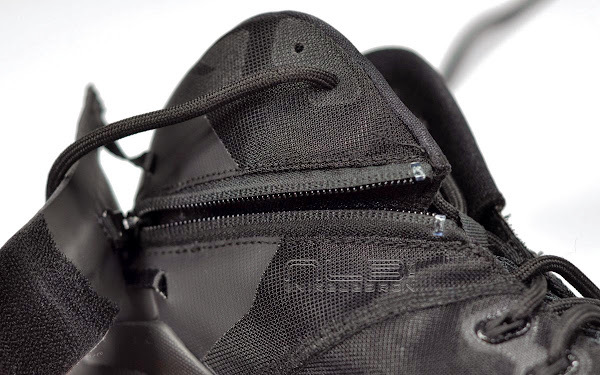 That’s probably a good thing, though. We don’t need extra controversy surrounding the LeBron 12. 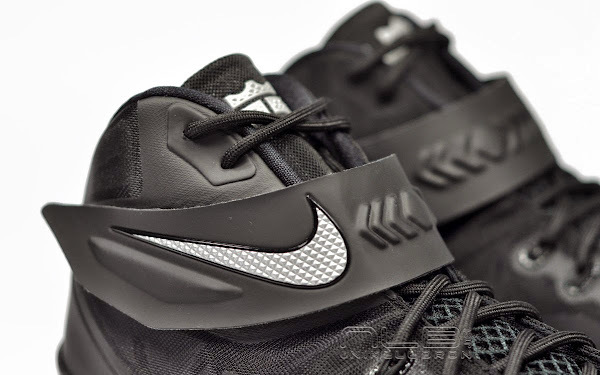 On the other hand, if there’s one reason why they should it’s this… the Zoom Soldier VIII is the lightest LeBron James signature ever. 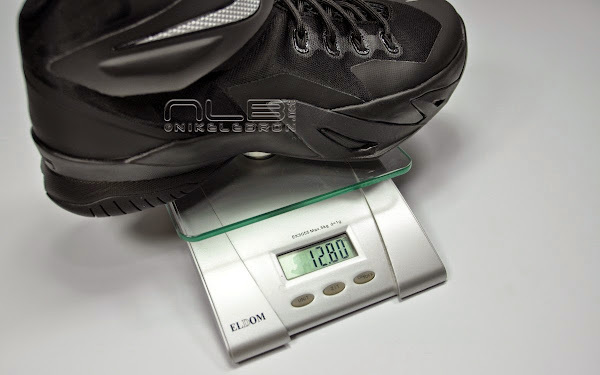 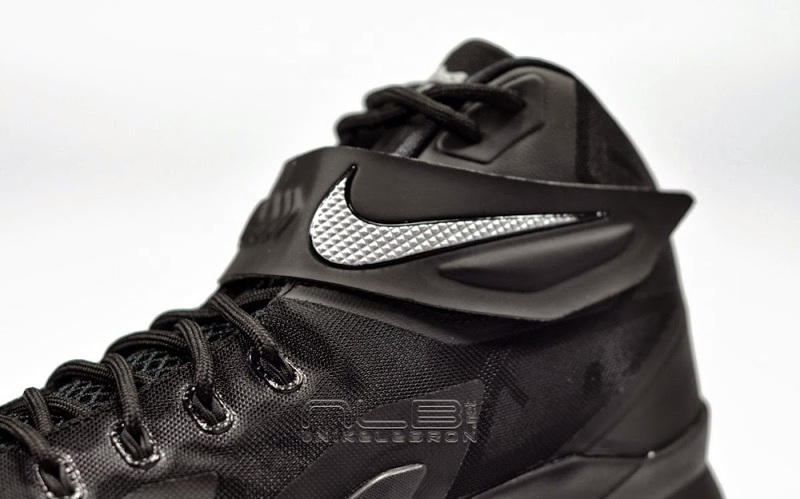 It’s nearly 10% lighter than the Soldier 7 and 20% lighter than the main shoe for the season – LeBron 12. 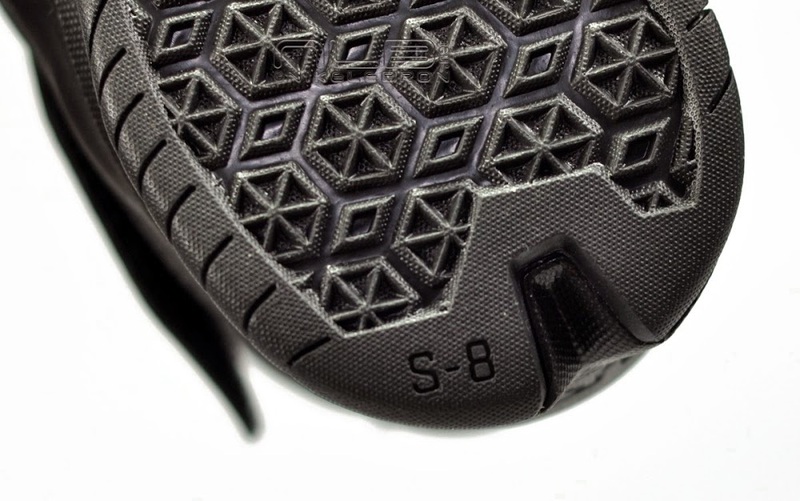 It’s a pretty good performer too. 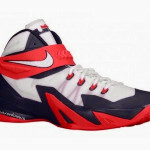 That’s why you might see them a lot on basketball courts this year. 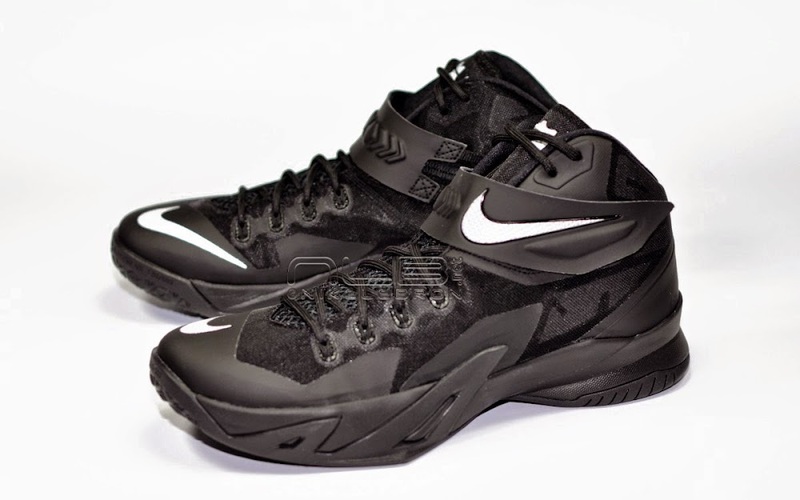 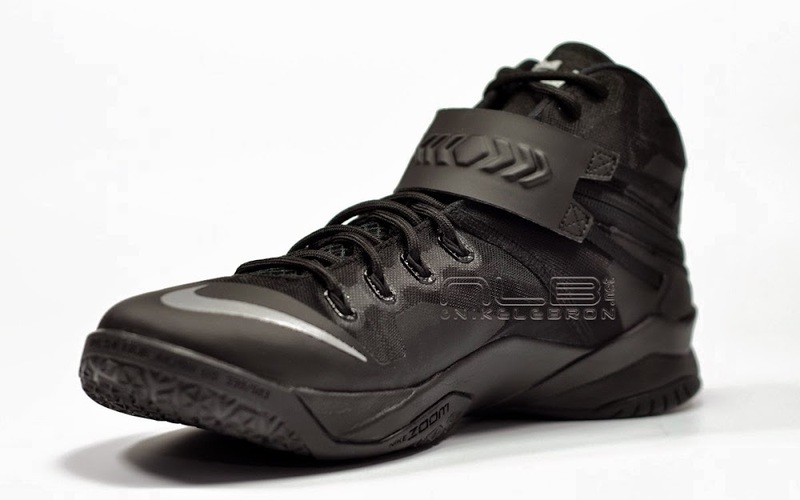 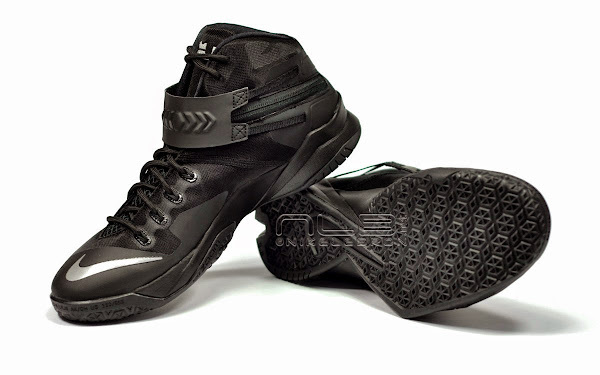 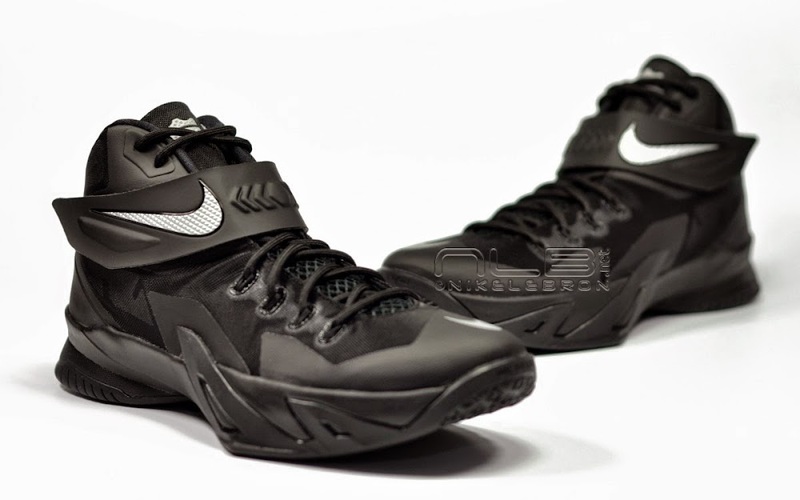 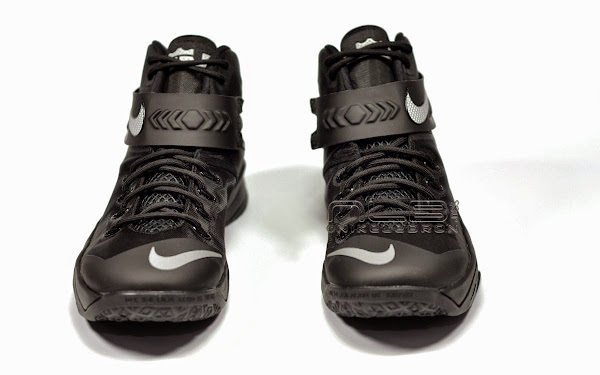 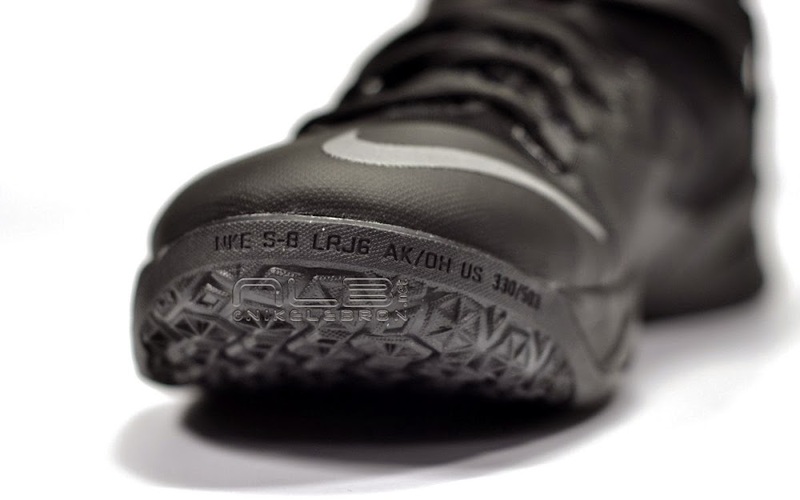 Here’s a closer look at the Blackout colorway. 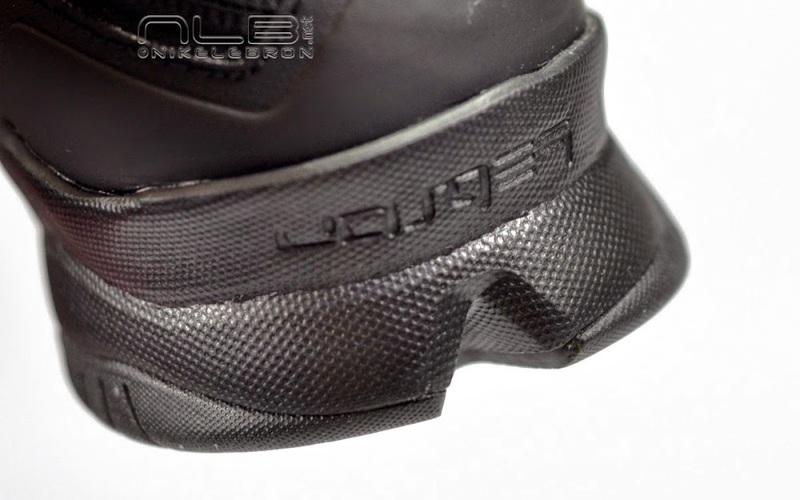 Even though it’s a team shoe, I guess that’s how most people refer to them these days, it’s still loaded with cool little details here and there. 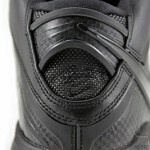 By the way, that weird looking midfoot strap system really works, too! 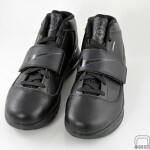 Enjoy the pics below.